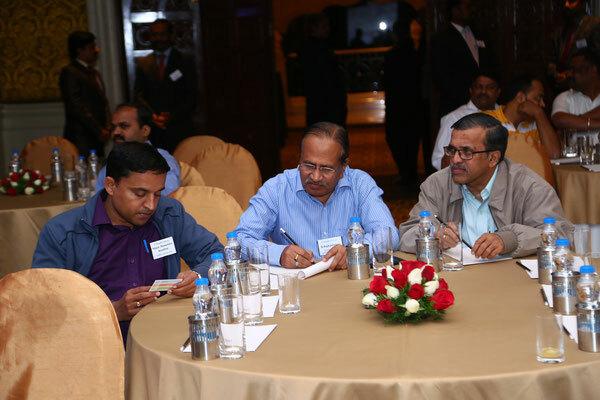 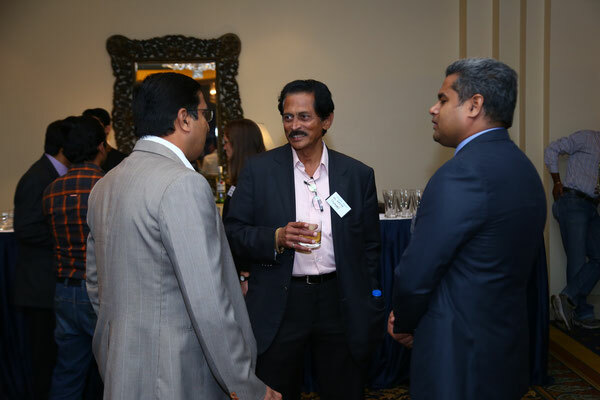 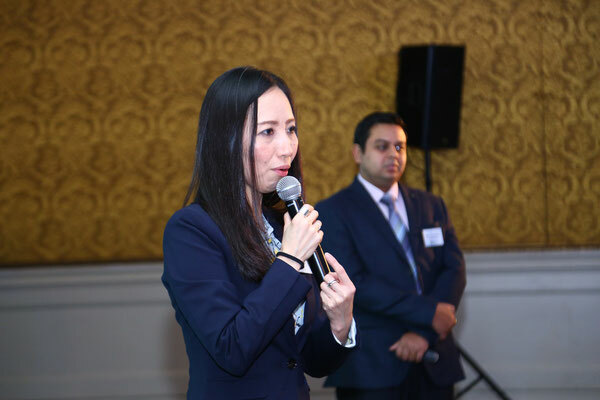 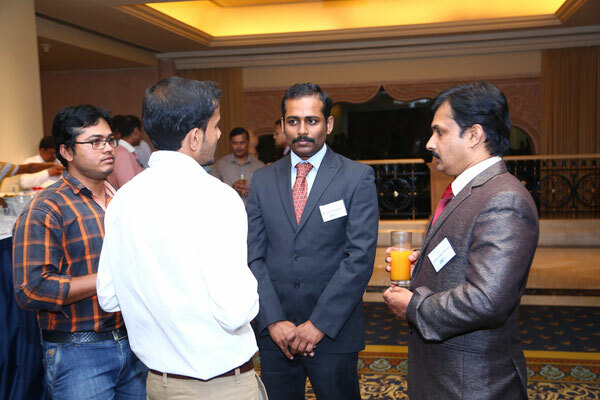 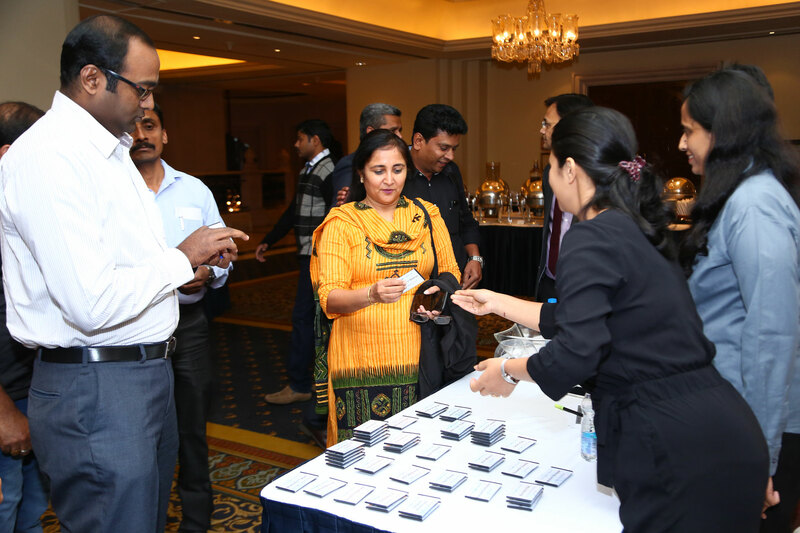 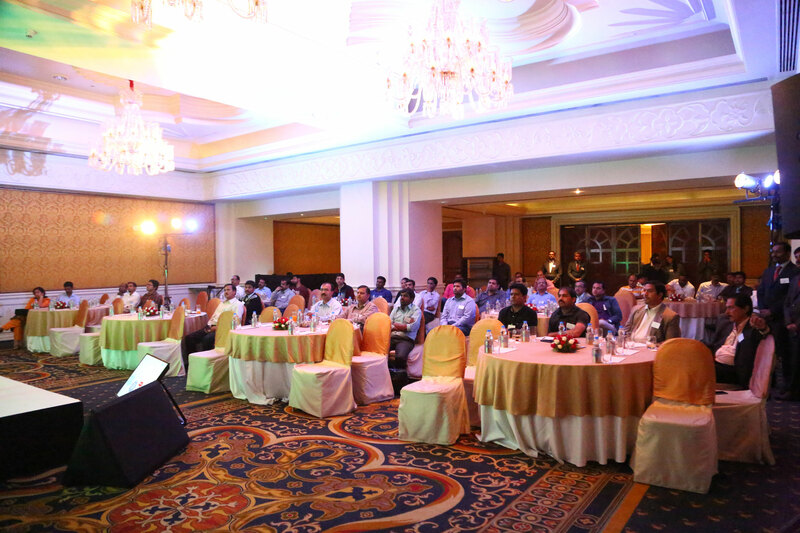 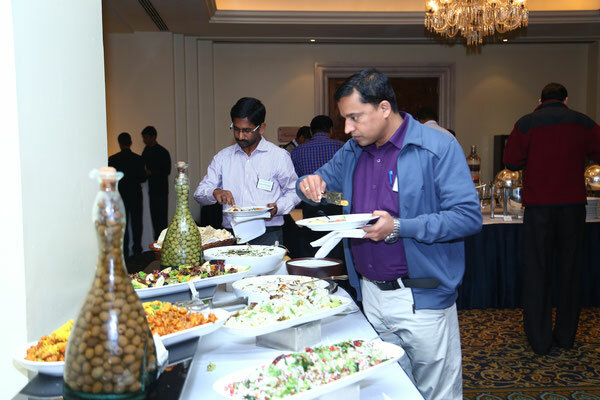 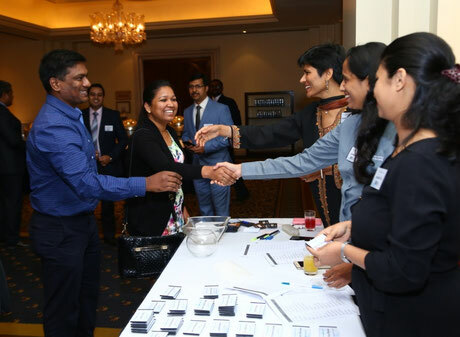 ICD India recently hosted an evening event in the Leela Palace Hotel, Bangalore, where participants enjoy presentations, dinner, drinks and networking. 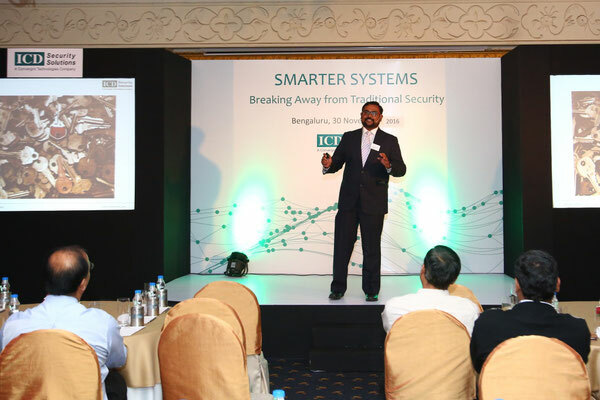 The evening featured introductions to three solutions ideal for campus deployment including ICD’s shuttle bus utilization tracking solution, a fence-less perimeter defense solution and key management solutions. 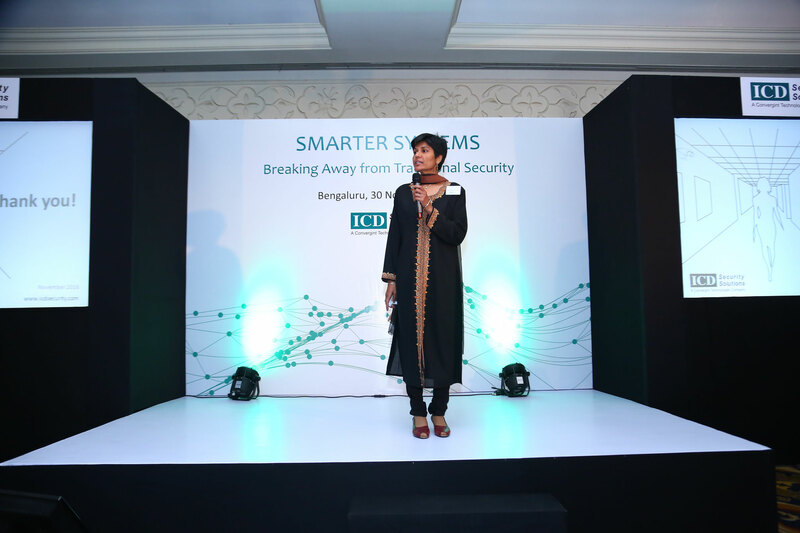 For more information about any of these solutions or about other upcoming marketing events hosted by ICD, get in touch with us on marketing@icdsecurity.com.